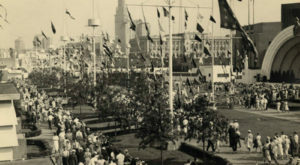 One thing that is undeniable about Clevelanders is that we are endowed with a sense of pride and loyalty toward where we live. This lovely city inspires us daily, and its vastness creates a unique cultural atmosphere that reveals new surprises daily. 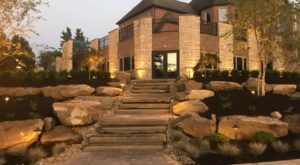 One crazy unique store in Lakewood celebrates the vibe of the North Coast, and strives to connect its visitors with the surrounding environment. In just one visit to this shop, you’ll fall in love. 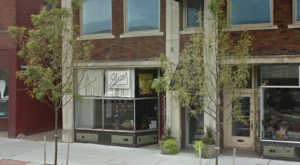 Cuyahoga Collective is located on 15701 Madison Avenue in Lakewood. Madison Avenue is one of the funkiest areas in Cleveland. It features dozens of neat shops,. architectural beauty, and sweet treats that make it a must-visit destination. 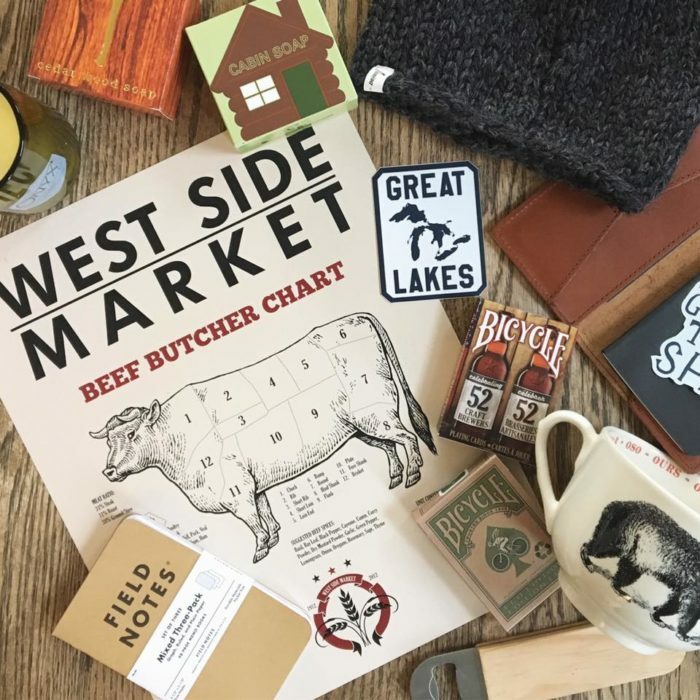 The store celebrates community by featuring a plethora of Ohio-based goods. 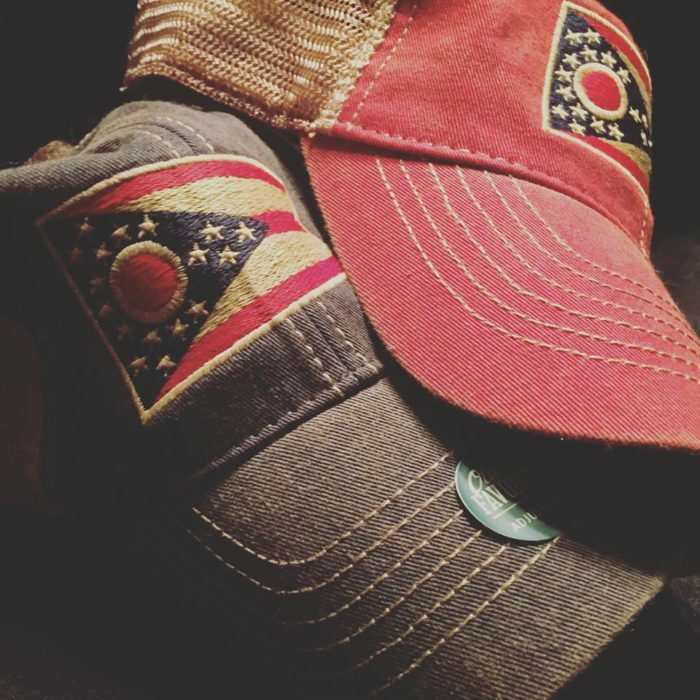 Ohio brands and themed goods line the shelves, accented and complemented by an array of adventurous merchandise from around the United States. 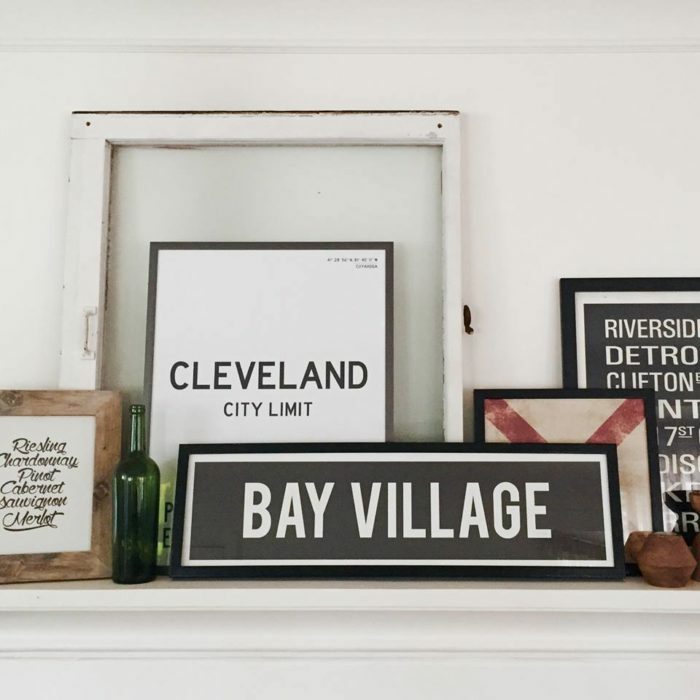 Cuyahoga Collective embraces the atmosphere of our home town to help you bring a little piece of Cleveland into your own home. 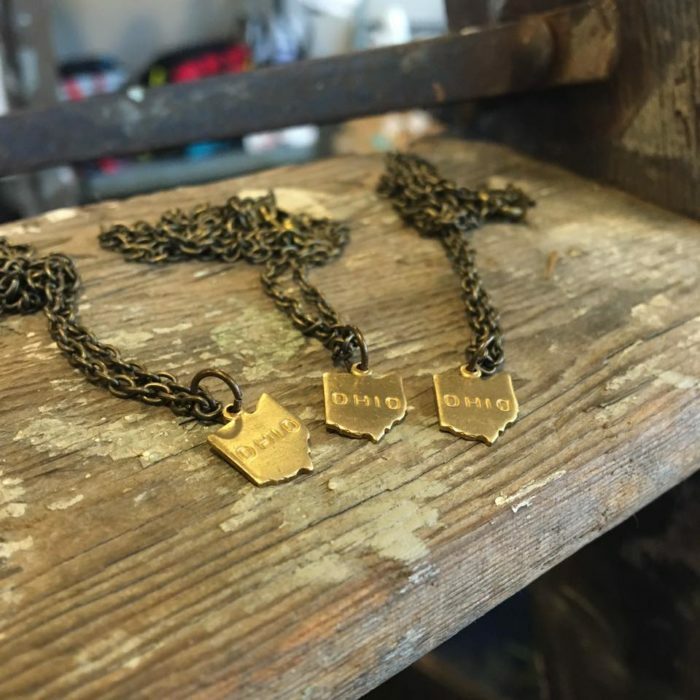 Many of their goods feature a uniquely-Cleveland aesthetic, celebrating the local atmosphere with a vintage-inspired spin. Thanks to an engaging subject matter, their products will help you wear your Cleveland pride on your sleeve! We mean that both literally and figuratively. 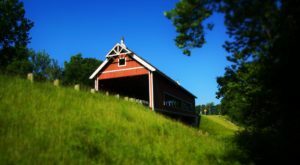 Inspiration for their products is drawn from the aesthetic of Ohio's North Coast, and many of their locally sourced goods seem to also have drawn influence from the Ohio milieu. 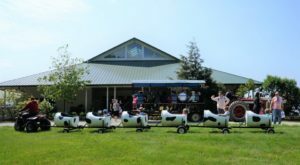 They offer something to delight all ages. There truly is no better place to go gift shopping. Their goodies will especially enchant the adventurous-at-heart. 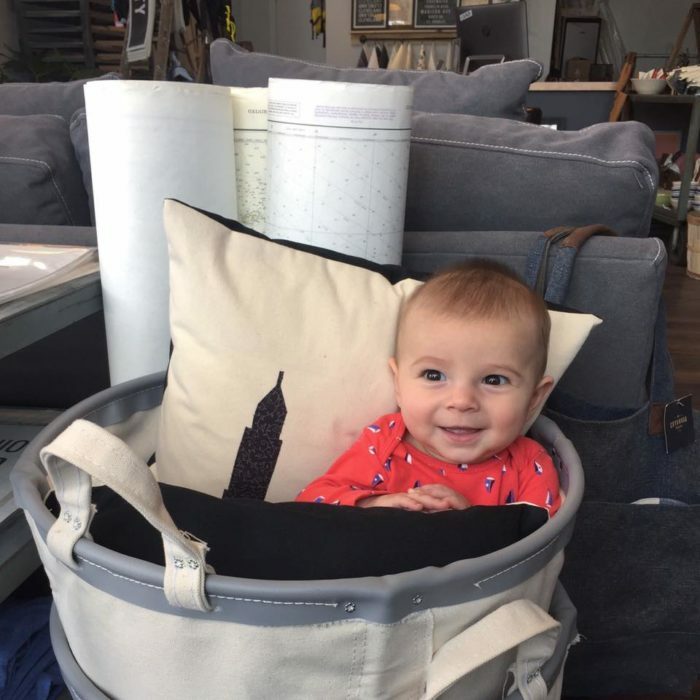 Their goods cater to all occasions and moods! 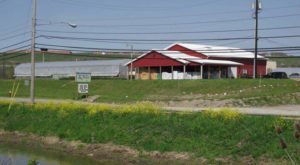 Some items hearken to the antique influence of an industrial city, while others seem to embrace the artistic movement that the region has adopted. Every style and design can be catered to in this adorable shop. Plus, you can catch them in and around the Cleveland area. Want to get out of the house? 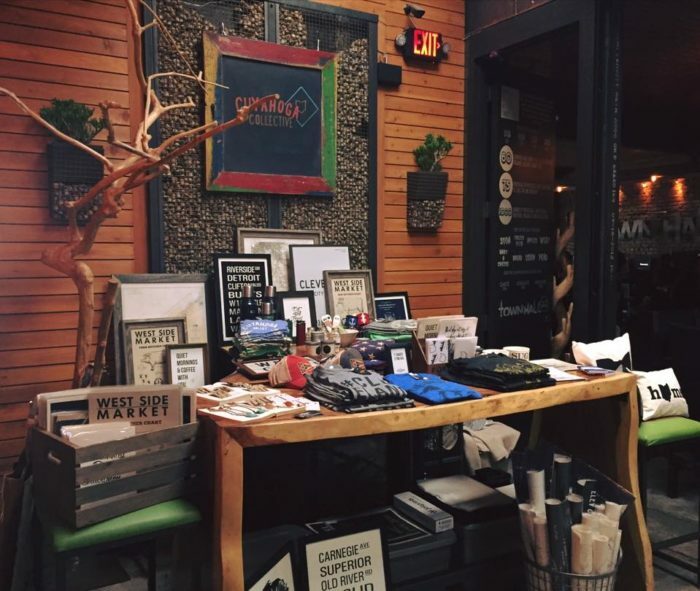 Plan a trip to one of the many flea markets and craft fairs that Cuyahoga Collective loves to attend. There is never a bad time to show your Cleveland pride! 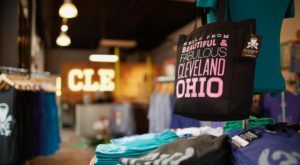 Plan your trip to the Cuyahoga Collective today, and experience first-hand one of the home-grown shops that makes this region so incredibly special. Cleveland pride never looked so good! 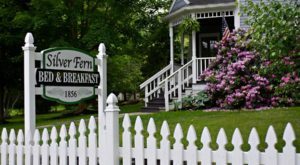 We adore the products offered by this quaint Ohio-themed shop, and the sweet staff makes the experience all the more unforgettable. 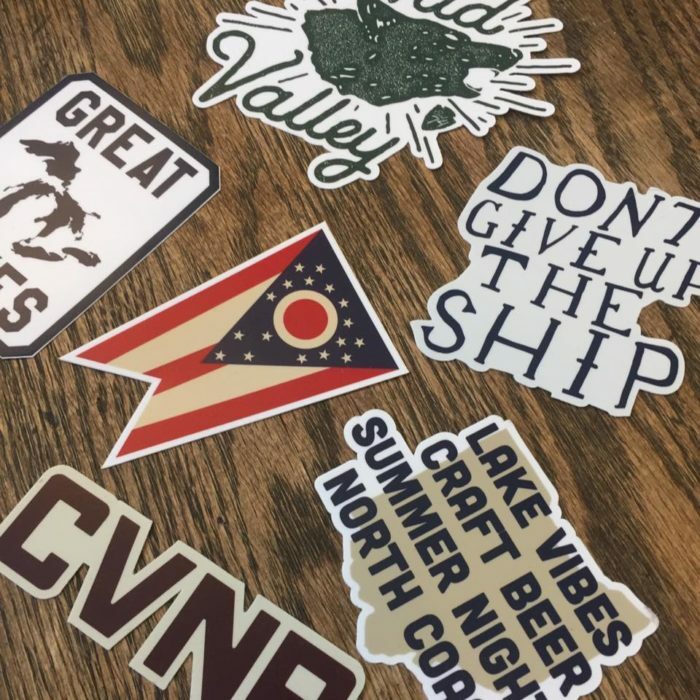 What will you be picking up during your next trip to the Cuyahoga Collective?